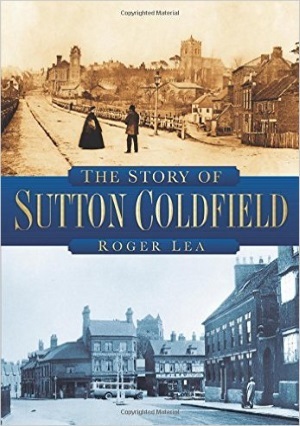 The Royal Town of Sutton Coldfield, now part of the City of Birmingham, has 100,000 inhabitants and an interesting history. By 1086, when it is recorded in the Domesday Book, there was a mixture of arable land, woodland, heath and common giving variety to the lives of the 500 people living there. 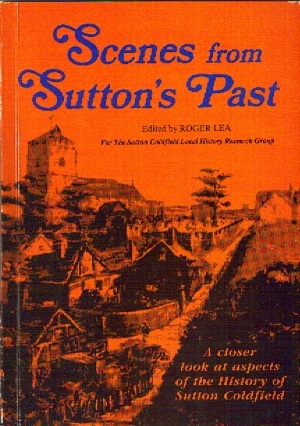 A closer look at aspects of the History of Sutton Coldfield, ranging in date from the Prehistoric and Roman Periods, through medieval times and the 16th/17th/18th Centuries to the development of The Parade in the late 1800s and its demolition in the 1970s. 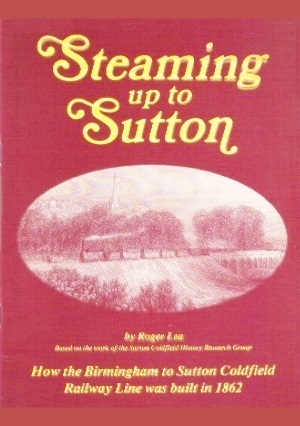 This well illustrated book shows how the Birmingham to Sutton Coldfield Railway Line was built in 1862. 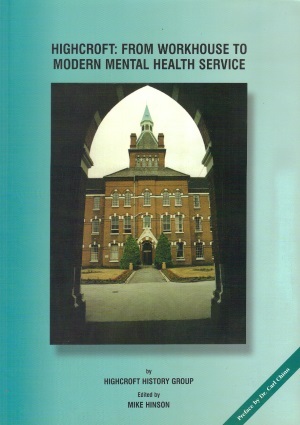 This publication produced by Highcroft History Group traces the history of Erdington's well-known landmark from its origin as a 19th century workhouse, managed by the Aston Poor Law Union, through its transition to a progressive facility for mental health care in the new millennium. 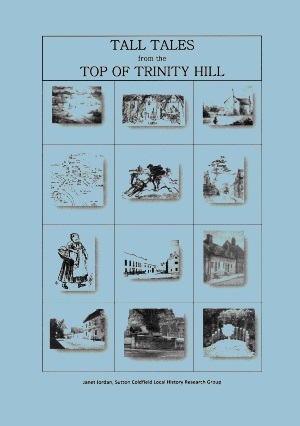 The author writes: These 'Tall Tales' are not written for the knowledgeable devotee of Sutton Coldfield's fascinating history. He won't find many revelations here! Rather, they are intended for those who easily find themselves looking for signs of former generations as they walk through the old streets of the town. 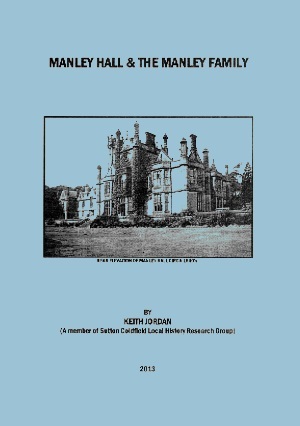 The construction of Manley Hall began in 1831 in the Elizabethan style, with Gothic overtones, on the instructions of John Shawe Manley. This large country mansion was situated between Weeford and Shenstone and was set in approximately 1,200 acres. 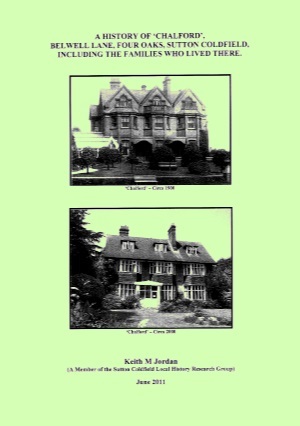 In May 2008, following a newspaper article in the Sutton Coldfield News, it was discovered that the entire Household Contents & Personal Items of 'Chalford', a Victorian house situated in Belwell Lane, Four Oaks, was due to be sold via public auction. The Auctioneer, Charles Hanson (of television fame including "Bargain Hunt' and 'Antiques Road Trip') subsequently went on to say that "It was like walking back in time and had the magical feel of a Mary Poppins era".